There are a lot of Claims companies out there, but when it comes to Medical Negligence, we believe you need a specialist team of Medical Lawyers. In our opinion it is not enough to just have a personal injury lawyer or someone who dabbles in Medical Negligence from time to time. Medical Negligence claims can be complex. They require specialist knowledge in order to ensure your claim is properly and successfully fought on your behalf, and that you receive the maximum level of compensation you are entitled to. This is why we’re so highly rated. No win - no fee - no obligation. You have nothing to lose! At Patient Claim Line, we don’t want anyone with a possible claim to be put off by the worry of legal fees. That’s why we always work on a no win no fee basis. This means if you pursue your claim with us, and the claim is not successful, then you walk away without having to pay us a penny. That’s our promise to you. By choosing Patient Claim Line, you are guaranteed peace of mind in all areas, at all times. It costs you nothing to find out if you have a claim. Asking the questions is the first step to peace of mind, whether you have a claim or not, and it will not have cost you anything. That’s a promise. Unlike most claims companies, Patient Claim Line is owned and operated by a law firm, Fletchers Solicitors, who specialise in Medical Negligence. Fletchers were established in 1987, and have a Medical Negligence legal team of over 100 people working just in this area of law. Fletchers is a Top 200 law firm, listed in the Legal 500 and is one of the Sunday Times Top 100 places to work. We also have access to a number of other Medical Negligence specialist firms, all of whom are fully vetted by Fletchers to ensure they offer the dedicated, specialist service that we demand our clients receive. When you call Patient Claim Line, you know you are getting an experienced, specialist team to assess your case. The legal team itself has over 400 years' combined experience in dealing with injuries caused by Medical Negligence. Most claims companies cannot provide this level of experience when dealing with cases. This experience means that when we take your case on, we are able to take on the big institutions like the government and NHS, and are able to fight for justice and ensure you get the best possible result. Our customers are genuinely at the heart of everything we do. We understand how people feel when they have been let down by a health professional and the health industry, and always show compassion, sensitivity, professionalism and above all, we listen to people. That’s why the people we have helped rate us so highly on Trustpilot. Trustpilot is an independent review site and is similar to Trip Advisor, but for professional services. We have to offer the chance for ALL our clients to leave us a review, and are very proud of being the top rated Medical Negligence solicitors. 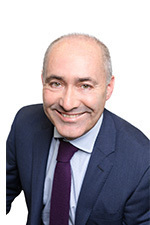 Mark has over 30 years of experience in the legal profession and has specialised in Medical Negligence cases for most of his career. 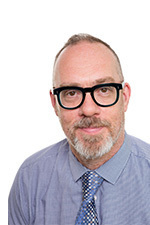 Mark now leads our Medical Negligence Serious Injury department which now boasts some of our most knowledgeable, dedicated and hardworking team members. Georgia is the Head of Medical Negligence and has an impressive wealth of knowledge. 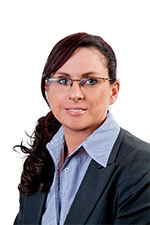 She has over 15 years of legal experience and is responsible for overseeing the whole medical negligence team. Within her role, Georgia ensures that all of our cases are dealt with the utmost efficiency and professionalism. 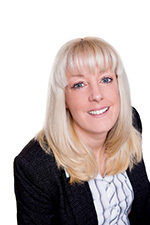 Alison is Head of Medical Negligence in our Southport office. 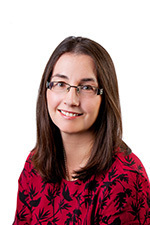 She is a Senior Solicitor with over 15 years’ experience in personal injury and medical negligence. 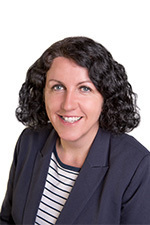 Alison assists with the overall running of the Department and leads 8 teams dealing with a variety of medical negligence claims from the first call through to Trial. Nicola has over 20 years of legal experience, the last 13 of which have been in Medical Negligence. Nicola constantly reviews all the cases to make sure everything is progressing properly. 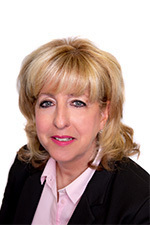 Gail is the Head of Sales at Patient Claim Line with over 30-years’ customer-based experience. As the Head of Sales, Gail ensures that all customer enquiries are dealt with quickly and efficiently and leads from the front in offering the very best customer service. 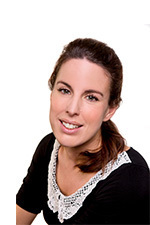 Emma is a team leader and a senior solicitor at Fletchers; she leads a team of junior and senior lawyers. As the senior solicitor within her team, Emma is accountable for the progression of cases to the point of settlement or issue. She completes formal assessments of each case and strategically plans the progression of the case, ensuring all cases within her team run smoothly and our customers receive the justice they deserve. Kathryn is one of our Senior Solicitors and has over 10 years’ experience in the field, with both defendant and claimant claims. 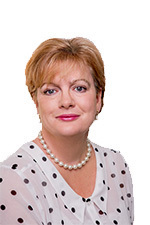 Patricia is a Senior Solicitor with over 20 years of legal experience, the last 14 years have been spent in the Personal Injury field. 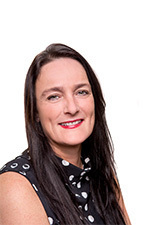 She uses her vast experience to her assist her team of lawyers to successfully deal with all aspects of their medical negligence claims whilst ensuring that their clients receive an excellent service. With over 20 years of personal injury litigation, Sowmya has a wealth of knowledge, which she applies to her role as a senior solicitor. 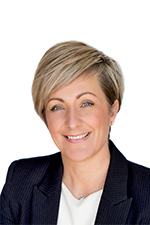 Carol qualified as a solicitor over 20 years ago, before spending time in Western Australia and later specialising in Medical Negligence. Carol always strives to get her clients more than just financial compensation. 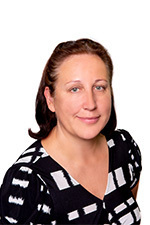 Julie has been a claimant clinical negligence solicitor for over 14 years and has experience in dealing with all claims and injury types. She was employed in the NHS before entering law and has previously chaired a local research ethics committee. 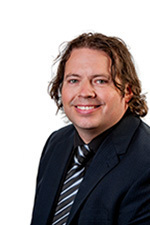 Michael has worked in the Medical Negligence field since 2008. 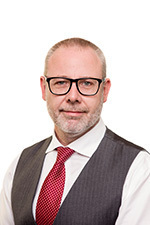 Prior to joining our legal team, he worked for the NHS in Northern Ireland, dealing with high value and complex cases as well as public enquiries. 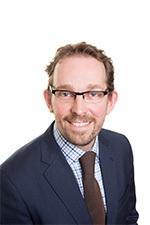 Darren is a senior solicitor with over 16 years of relevant experience. He manages a team of lawyers, dedicated to successfully pursuing claims for substandard medical care. 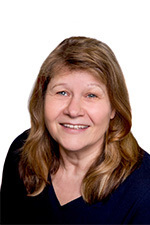 Lucy has accumulated a vast amount of knowledge and uses her years of experience to help review your enquiry and help determine whether or not you have a case. 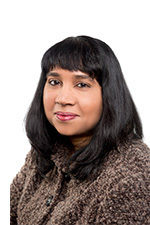 Saima has over 12 years of experience as a solicitor and leads a team of junior and senior lawyer. 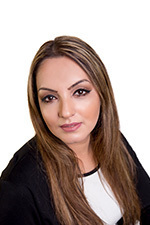 Saima and her team have experience dealing with a wide variety of medical negligence claim types and as the senior solicitor and team leader, Saima is responsible for the progression of cases to the point of settlement or issue. 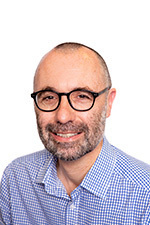 Sion is a team leader and senior solicitor with many years’ experience in dealing with a wide range of medical specialisms and different types of injuries. 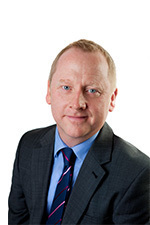 He is an experienced medical negligence solicitor and manages a team of lawyers within our department. Susan is a Team Leader within the Medical Negligence Department; she qualified as a solicitor in 2005, prior to this she had been a nurse. 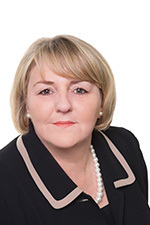 Susan Has a great deal of experience in acting for clients in a wide range of medical negligence claims, including surgical errors, delay in diagnosing cancer, orthopaedic injuries, gynaecological and obstetric cases and birth injuries. Her clients have described her as knowledgeable, caring, supportive and easy to talk to. 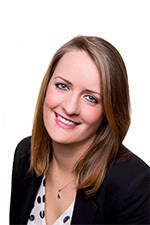 After graduating in Law in 2008, Becky completed her LPC and became a fully qualified Solicitor last year, specialising in Medical Negligence.